“Hayward is the ” Go To ‘ guy in the training industry to elevate the performance of your employees. He is also the right person to seek out if you want to take your business to the NEXT LEVEL. Hayward is an excellent Business Mentor and has proven to be an asset to our consulting practice.” – Dana Garner Tamera Hill- Garner, G2 Consulting . ‘ Hayward has keen insight into the field of communication. He is a cutting edge mentor.”- David Booth MA Tom Nosal, CEO, Scaling Up, www.scalingupsuccess.com I have known Hayward for a couple of years and have had the pleasure of listening to him speak on several occasions. Recently. I had the opportunity to work more closely with Hayward from a business perspective. I have learned a lot from him in just the past couple of months that have had a tremendous impact on my abilities as a speaker and business owner. Hayward has a great ability to ” look inside” an individual to identify their passion and driving force. and to offer advice and guidance based on that observation. Hayward is a great coach and motivator and I look forward to continue receiving his wisdom, vision and friendship. 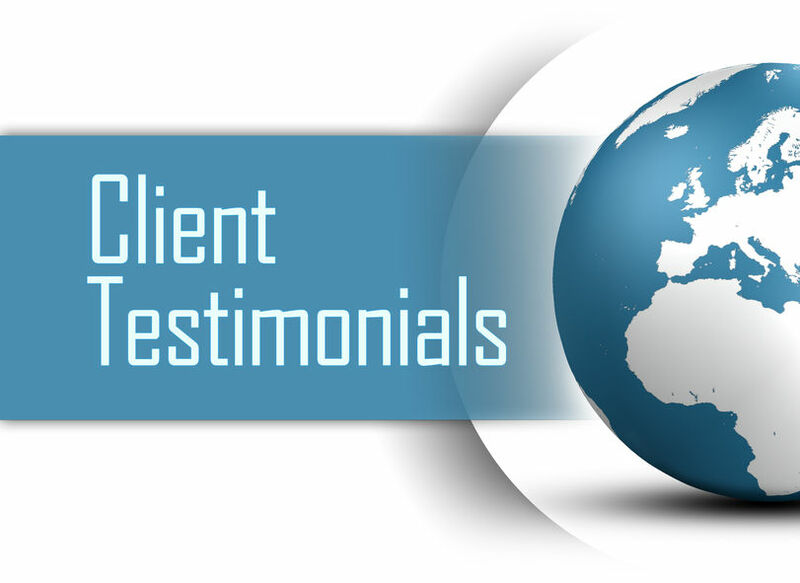 Paul J. Rak, IT Consultant, PJR Computing The comments that Hayward provides to his clients and colleagues are pure gold – specific and detailed insights that will lead to very successful results. Mark Avignone, CEO, avi Video Productions Hayward Suggs’s speaking skills are truly impeccable. His professionalism, timing and sense of humor captivate everyone in the audience. He has taught me so much. I feel honored to have Hayward as my friend and mentor. Renee’ Perry, Business Coach The first time I met Hayward was at a local Toastmaster’s club in which Hayward was giving a speech and what a great speech it was! I was blown away by Hayward’s abilities as a speaker, presenter and how he delivered his speech in a way that was entertaining, thoughtful, organized and educational. Since then he has been an inspirational coach and leader guiding me to become a more organized and confident speaker and presenter. I highly recommend Hayward! Thaddeus A. Gray, Founder of Lincoln-Way Toastmasters, Former Area Governor, Toastmasters International I have been a Toastmaster (public speaking and leadership training organization) for nearly 20 years. I have worked with hundreds of speakers. I met Hayward Suggs through Toastmasters. Immediately, Hayward distinguished himself as one of the best speakers I have seen. He is a world class speaker. As a contestant in Toastmasters International Speech contest he has gone toe to toe with some of the best speakers in the world. He knows how to inform, persuade and entertain, all in the same sentence.